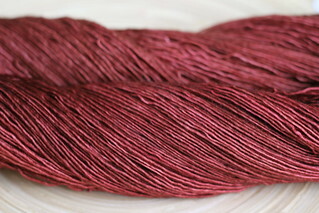 Silk Cashmere Worsted - new ! 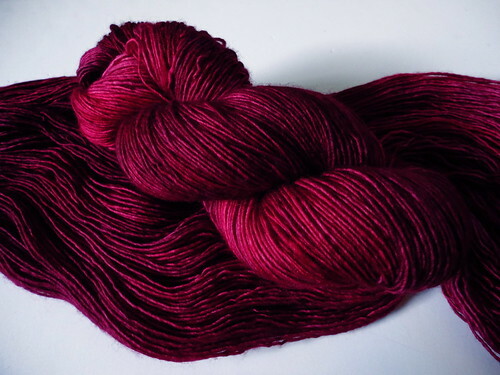 In preparation for the coming fall we'll be dyeing our popular Silk Cashmere blend in a new worsted weight. 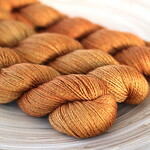 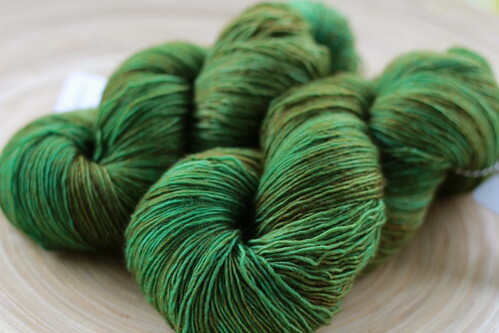 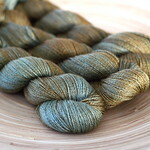 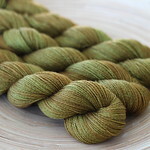 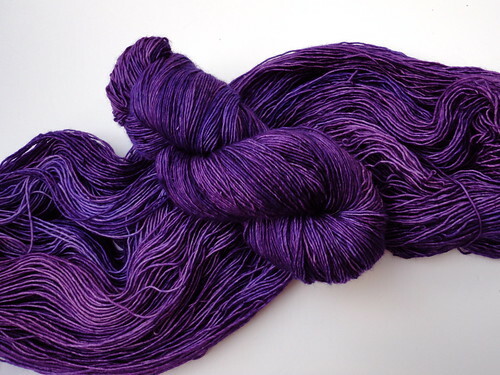 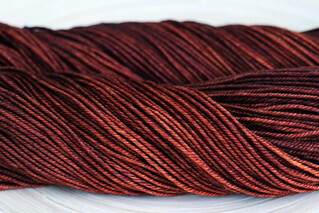 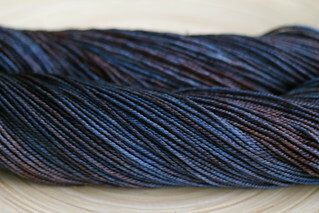 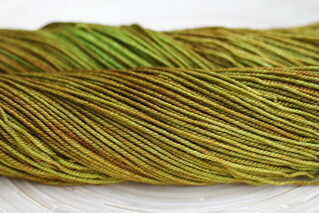 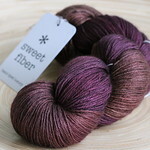 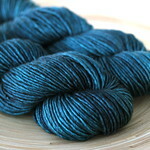 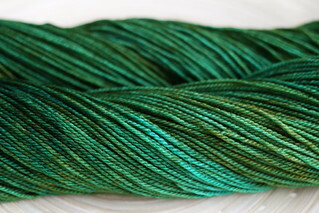 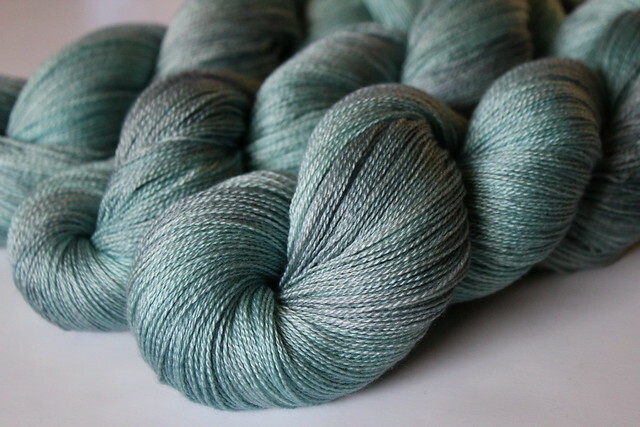 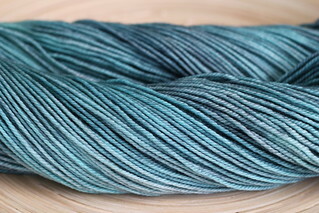 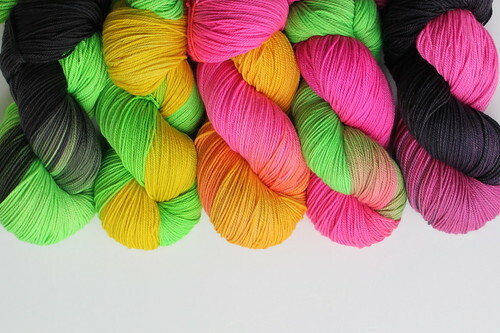 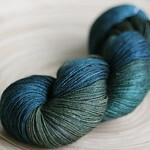 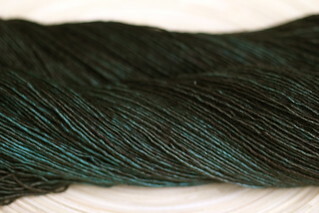 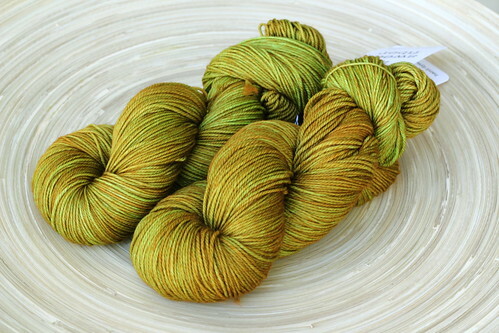 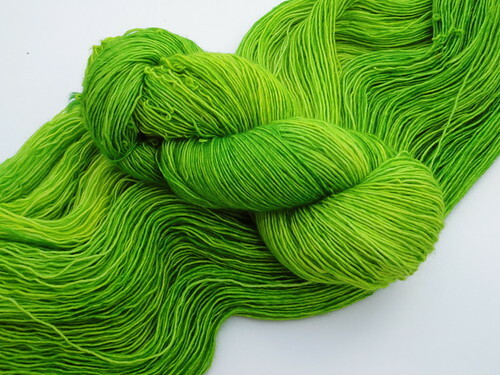 A few skeins are currently available in the Sweet Fiber Shop and more are on the way shortly. 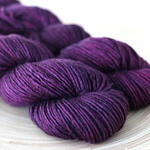 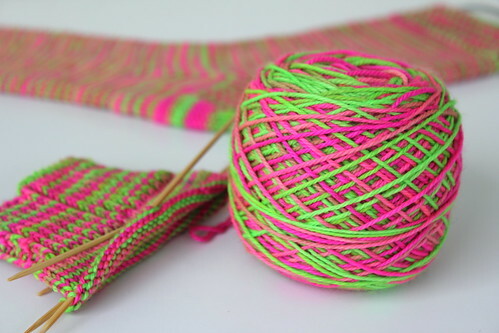 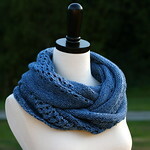 Also in the works are several new designs that feature this luscious yarn (due out by late Octoberish). 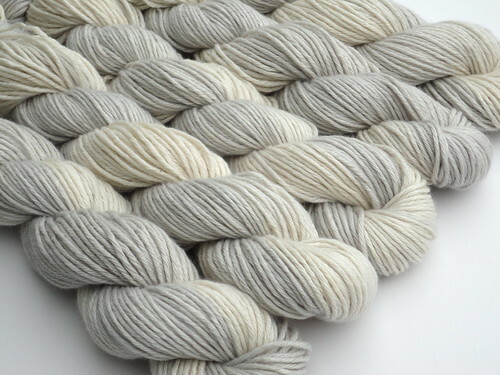 For now, here's a beauty shot of our Silk Cashmere Worsted in the new and perfectly winter colourway, Snow Drift. 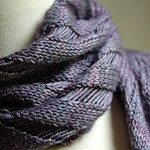 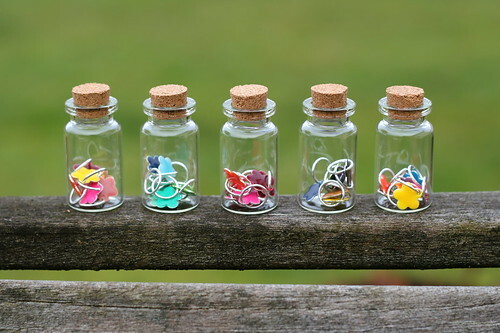 Perfect for hats, cowls, mitts and other small luxuries. 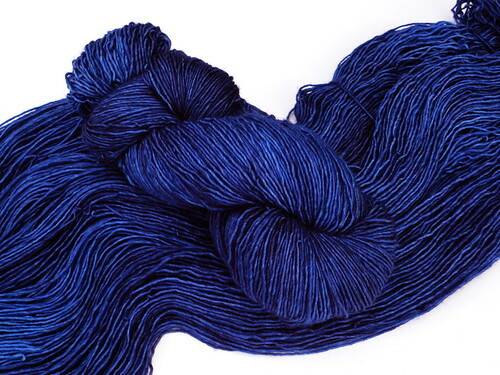 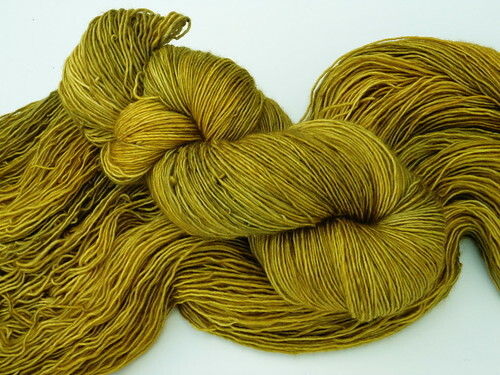 The new Silk Merino Lace is a gorgeous blend of silk and merino with a generous 700 meters per 100 gram skein. 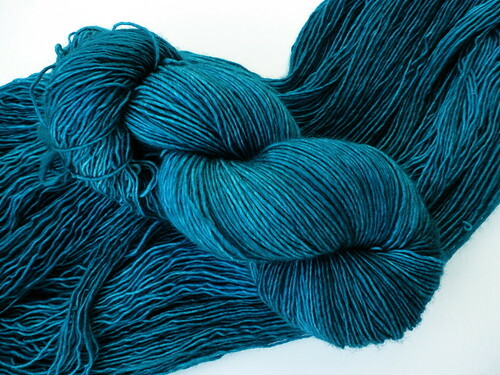 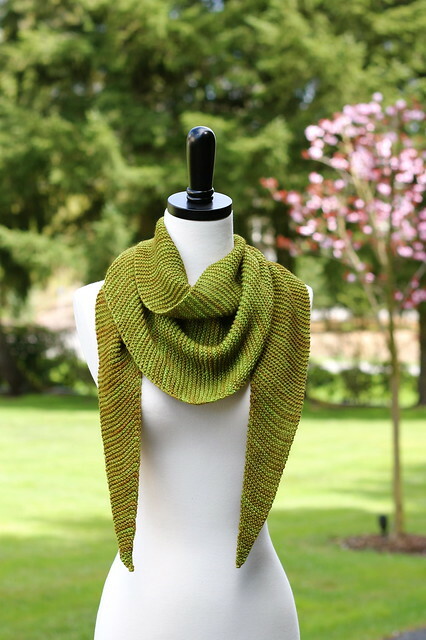 Soft, supple and full of sheen it is the perfect start for a new springtime shawl. 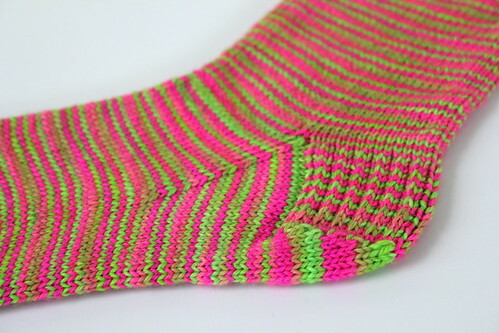 Coming spring 2011.